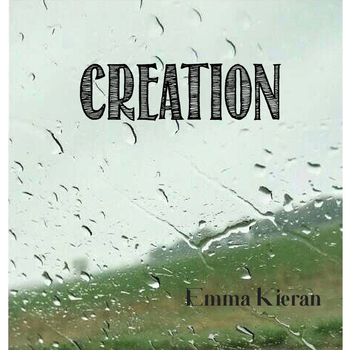 By Emma Kieran. Donations go to All Hands Volunteers. Minimum donation is $2. Any amount above $2 is tax-deductible. 100% of project revenue goes to All Hands Volunteers. Emma Kieran will be notified of your name and donation amount. "Creation" was inspired by the recent hurricanes that have affected so many people and communities. The song is about people coming together to help each other out, even in the most difficult of times, and how despite the fact that people have lost almost everything, there is still hope for a new beginning. When you donate to this project, you will receive the song and will help contribute to All Hands Volunteers - an organization that is helping to rebuild communities affected by the hurricanes. 100% of your donation will go to All Hands Volunteers. Thank you for supporting this project!